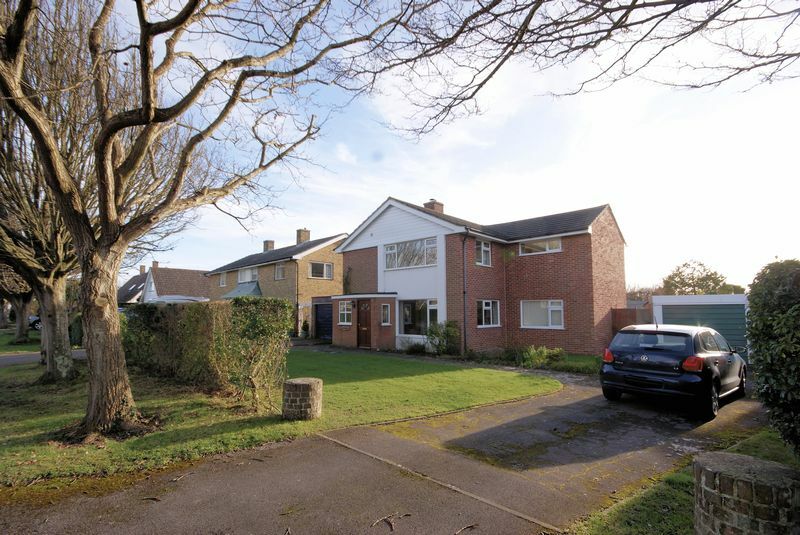 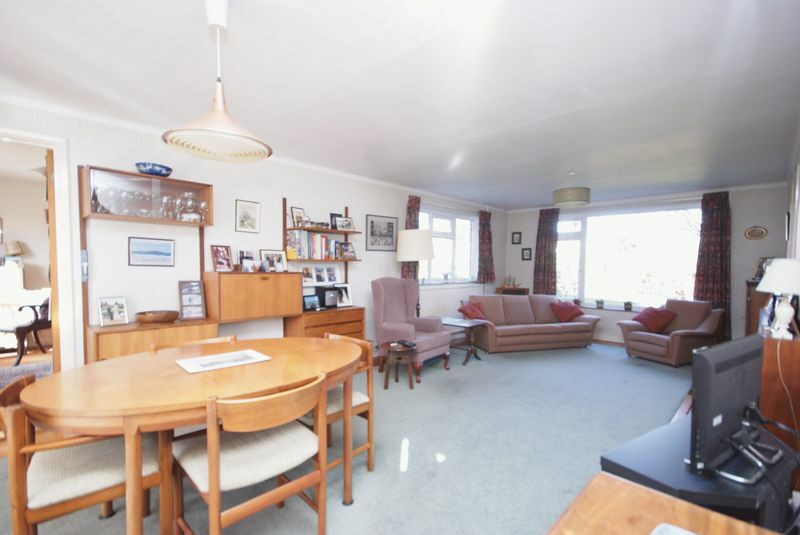 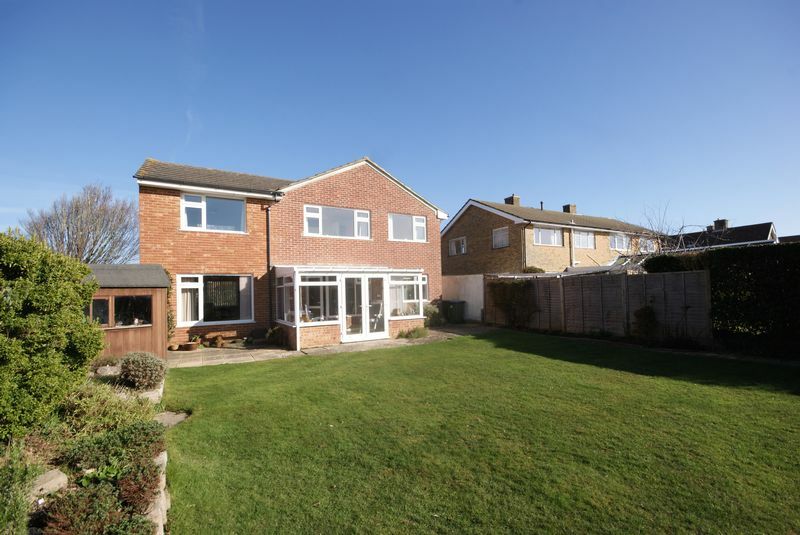 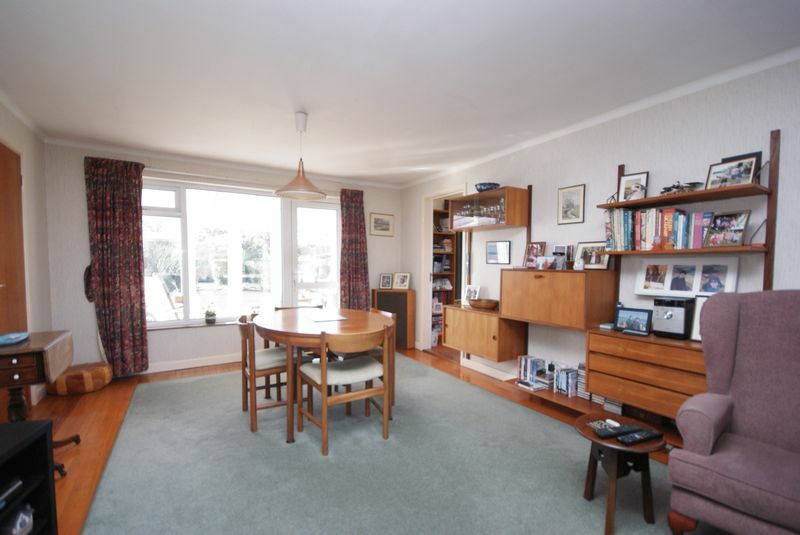 Situated in a sought after location within Hill Head is this extended 1960s built detached property occupying in our opinion a generous size plot. 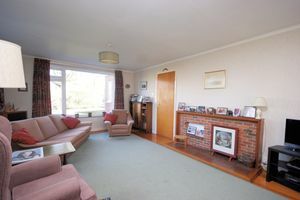 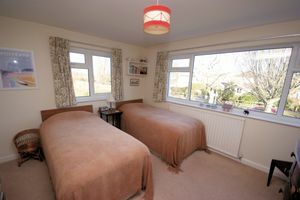 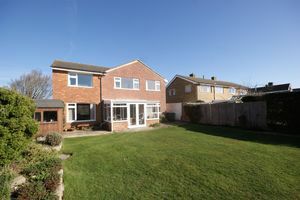 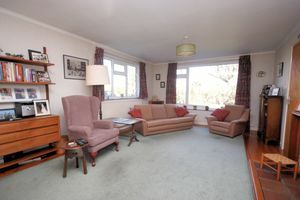 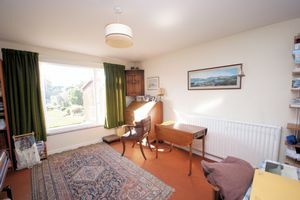 This light and spacious home is located close to the foreshore and Titchfield Haven Nature Reserve. 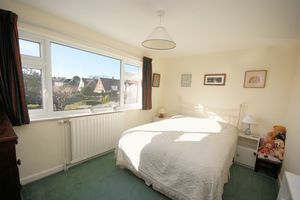 Flat ceiling, obscured UPVC double glazed window to front elevation and UPVC double glazed window to side elevation, radiator. 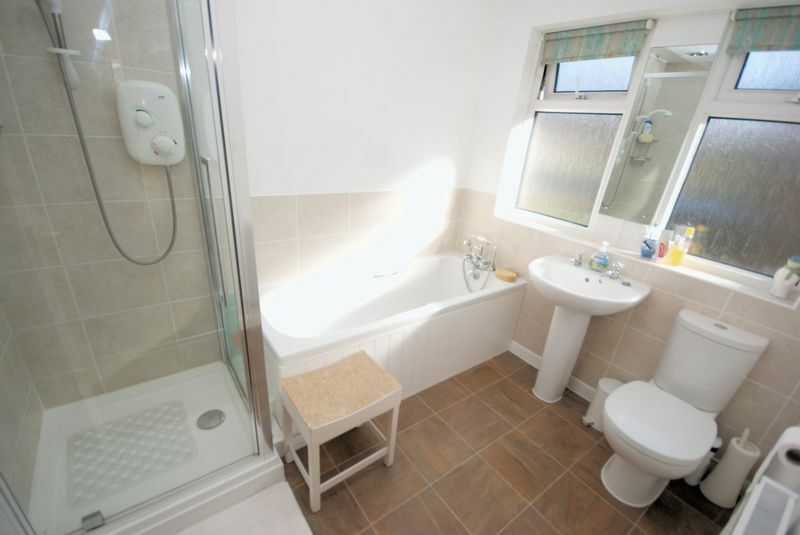 Flat ceiling, obscured UPVC double glazed window to side elevation, low-level WC, wash hand basin, radiator. Flat ceiling, stairs to first-floor, radiator, solid wood flooring, under stairs storage cupboard housing electric meter and consumer unit. 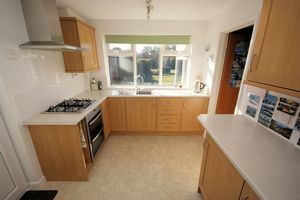 Flat ceiling, UPVC double glazed window to rear elevation and UPVC double glazed door to side, fitted with a range of base cupboards and matching eye level units, roll top work surface, tiled surround, double electric oven, gas hob, extractor hood over, larder with window to side, cupboard housing boiler, integrated undercounter fridge. Solid wood flooring, flat ceiling, UPVC double glazed window to side and front elevations, radiator, living flame gas fireplace with brick surround and tiled hearth, wooden mantle. 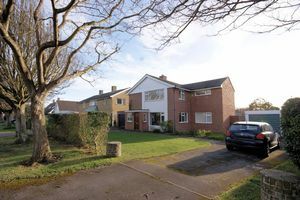 Base brick with UPVC double glazed windows and double opening doors to rear garden, polycarbonate roof, tiled flooring, plumbing for washing machine. 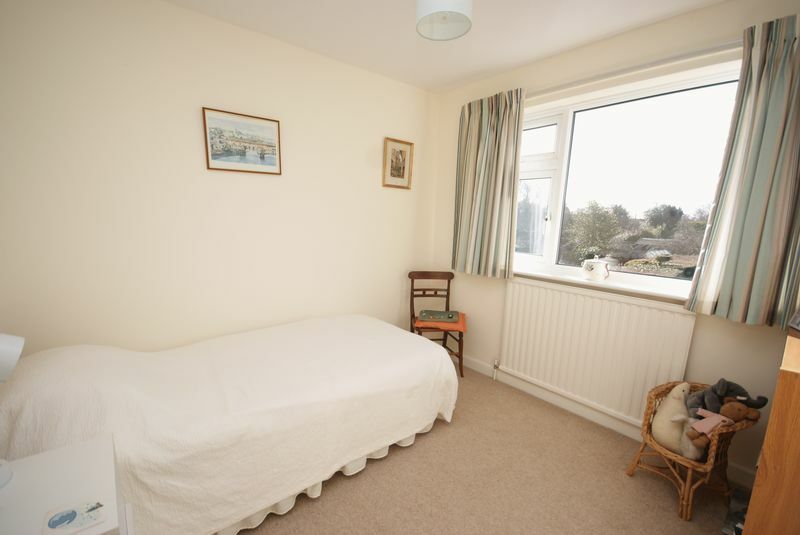 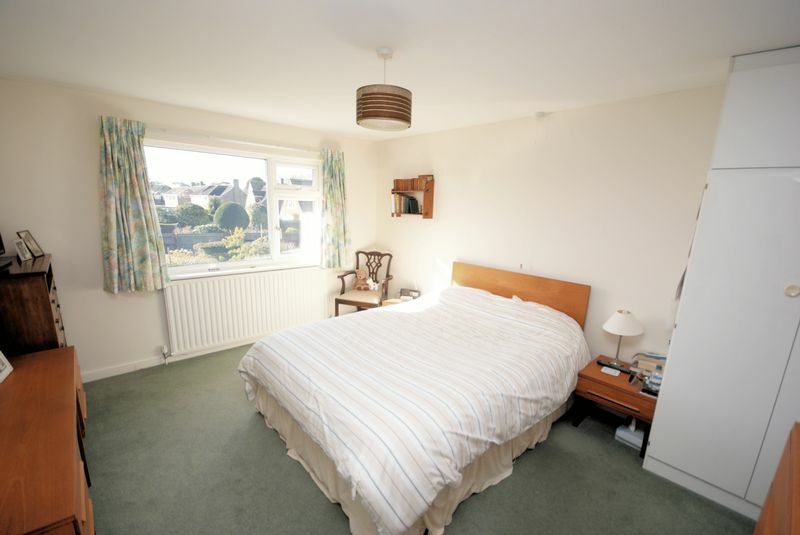 Flat ceiling, UPVC double glazed windows to front and rear elevations, radiator. Flat ceiling, access to loft space. UPVC double glazed windows to front and rear elevations, built-in wardrobe, radiator. 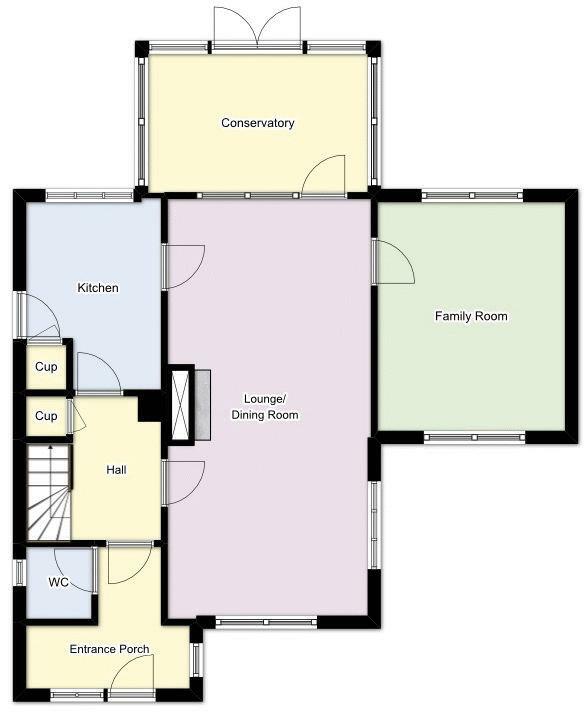 Flat ceiling, double aspect with UPVC double glazed windows to front and side elevations, built-in wardrobe, cupboard housing hot water tank and hanging rail. 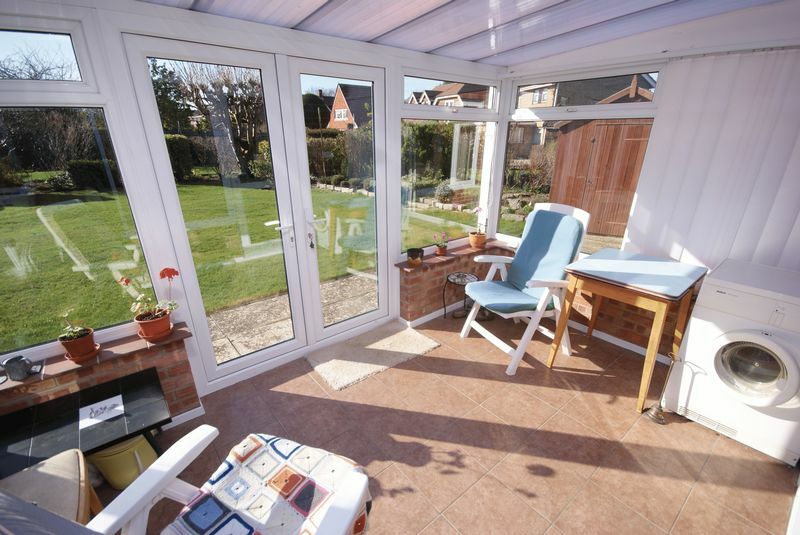 Flat ceiling, UPVC double glazed window to rear elevation, radiator. 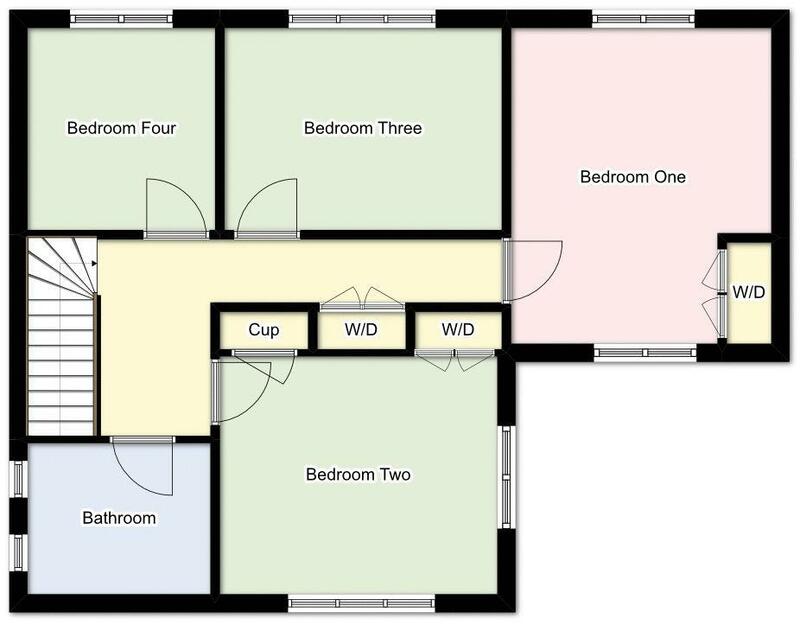 Flat ceiling with inset spotlighting, extractor fan, close coupled WC, pedestal wash hand basin, panelled bath with mixer tap and shower connection off, shower cubicle with mains shower, ladder style radiator. 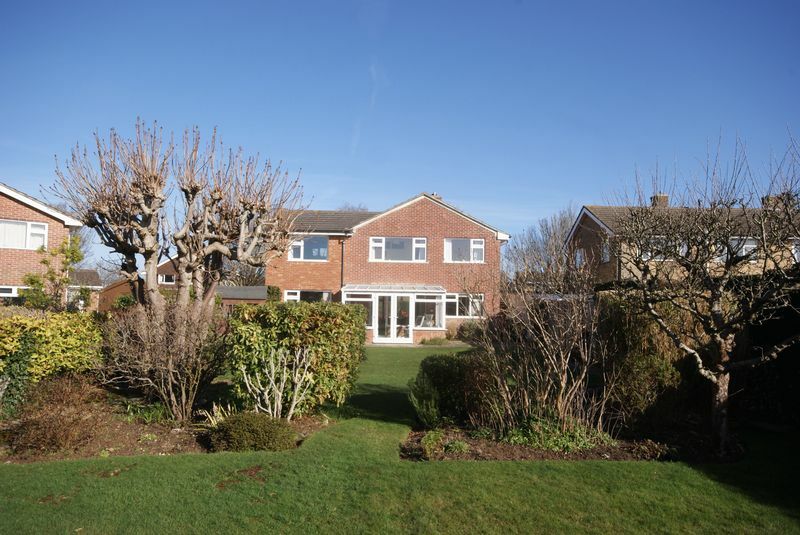 To the front of the property is a lawned garden with flower beds and hedging, garage and driveway, path leading to front door and side gate providing access to rear garden. 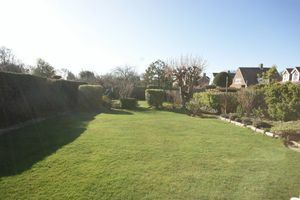 The rear garden is enclosed by fencing and hedging primarily laid to lawn with a variety of mature shrubs and trees, side pedestrian access, outside water tap, storage shed and additional gate to the other side of property.